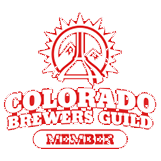 Learn more about why it matters. Our brand is your brand. Customize your order to be uniquely yours with our embossing and innovative silk-screen technology. 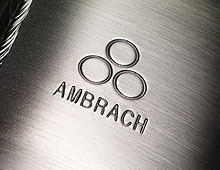 When your product arrives in an Ambrach™ keg it shows you care about what’s inside. That’s because word has spread that we care. We fuss over the details because we think it matters. Our shapely chimes and seductive good looks are only part of our package. Because we design our beverage containers with an exclusive factory we enjoy a close relationship with the manufacturing process. 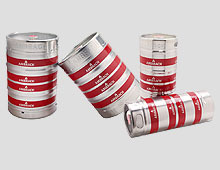 The final result is one of the finest sets of beverage containers anywhere.